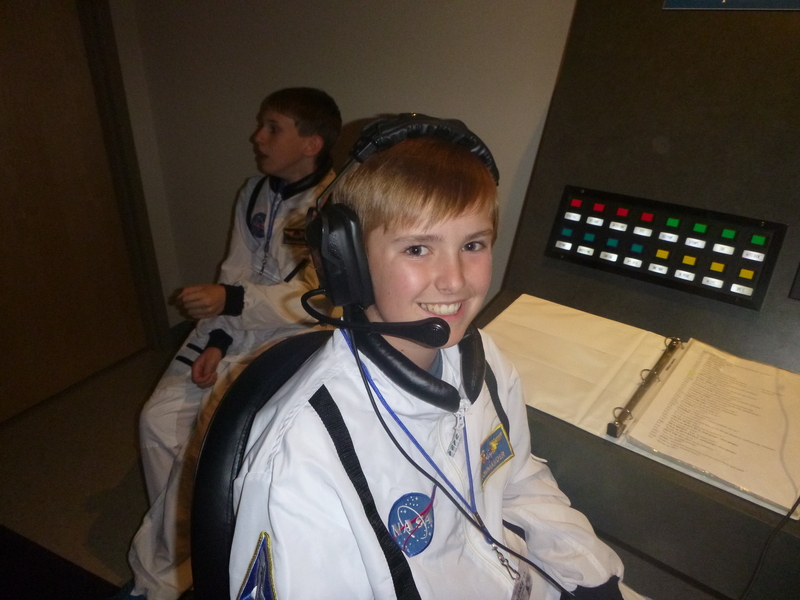 This is a wonderful camp for those who want to experience what it is like to train like a real astronaut! 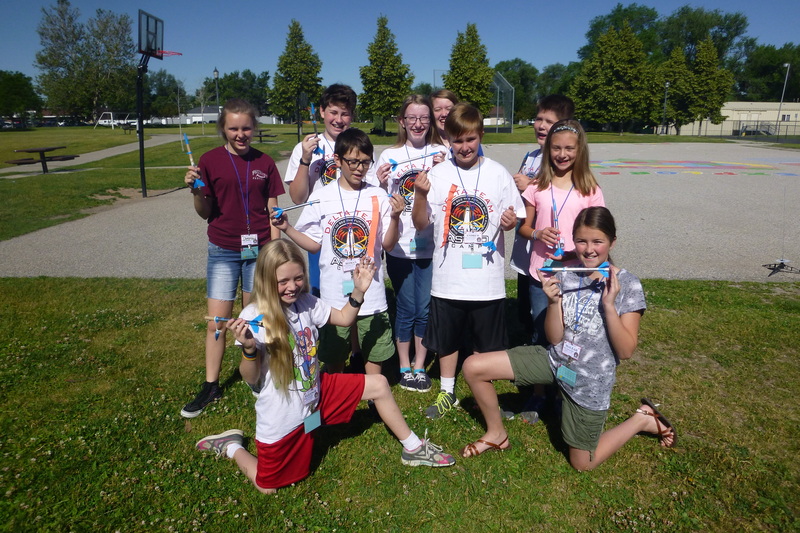 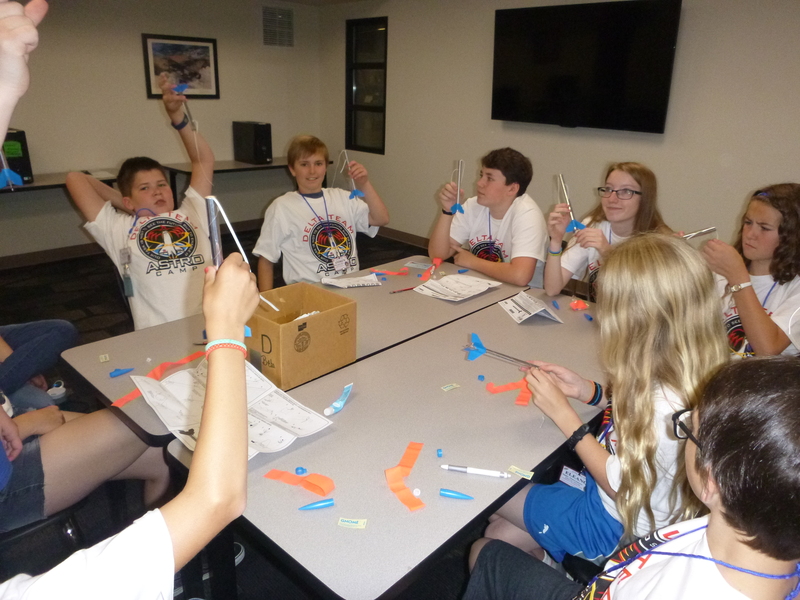 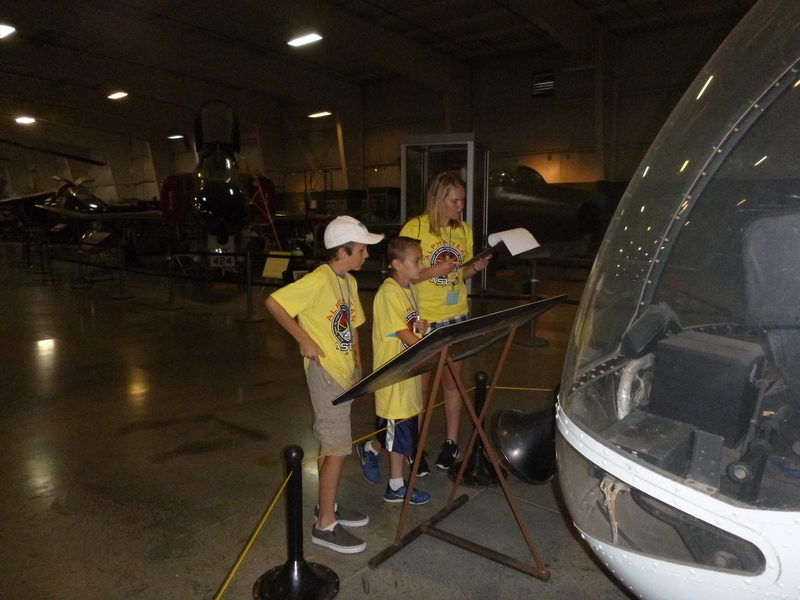 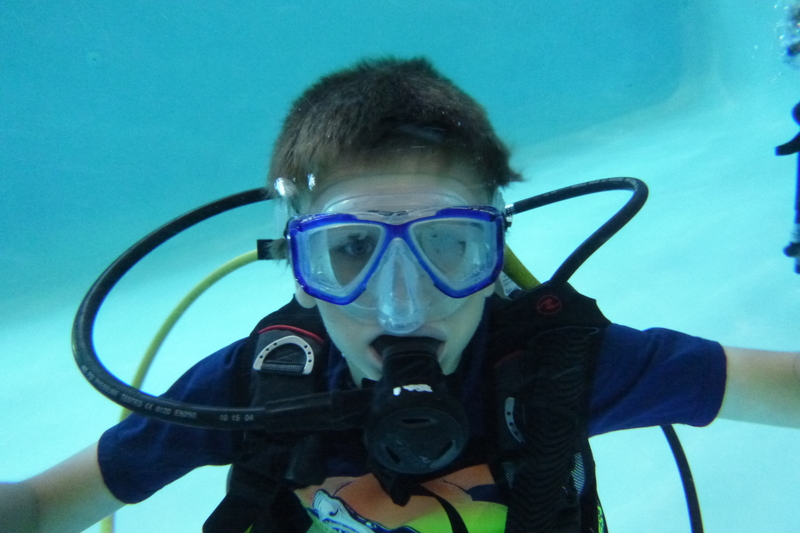 Campers will participate in extensive mission training, a wide variety of space and science activities, team competitions, and neutral buoyancy scuba training at Adventure West Scuba in Ogden. 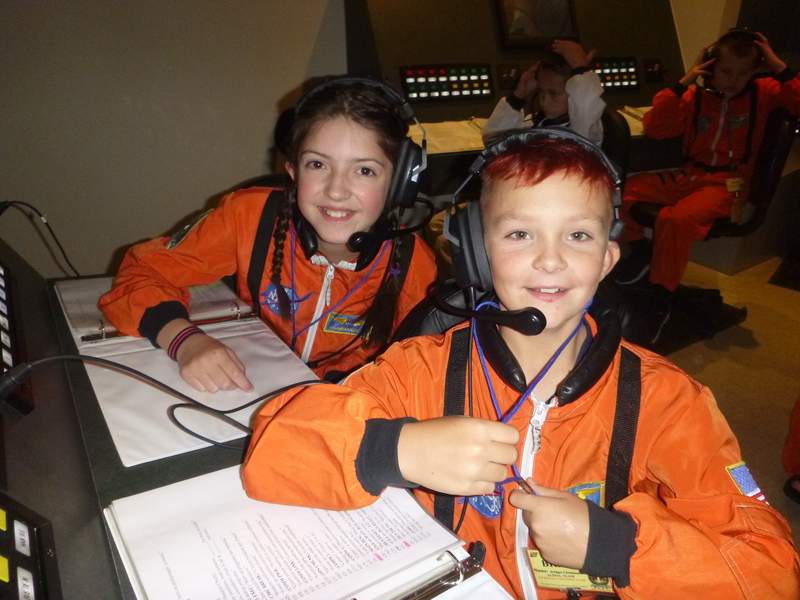 During three, two-hour Missions to Mars, students will participate in a spacewalk, control a Mars rover, choose landing sites, run status checks, monitor spacecraft systems, and handle medical emergencies.